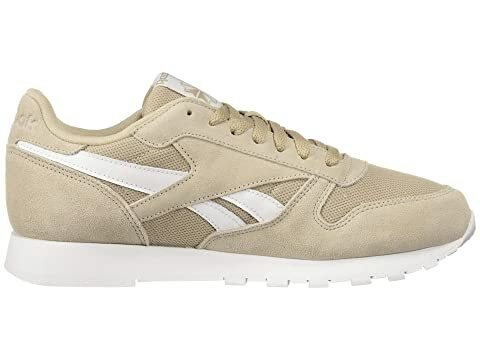 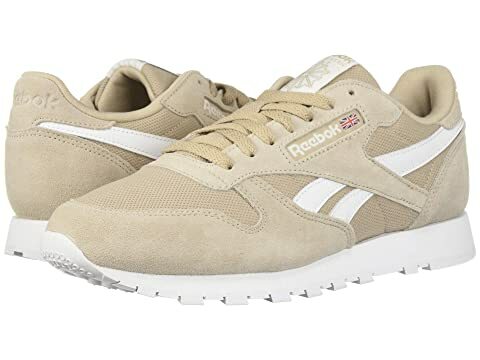 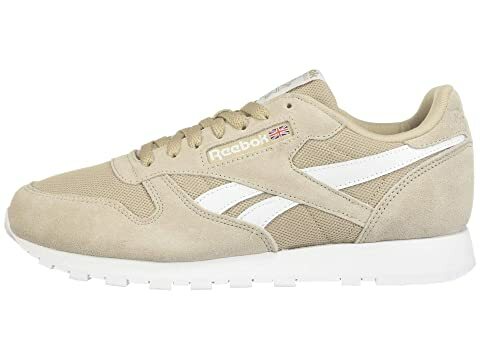 Be a classic man in the throwback silhouette of the Reebok™ Lifestyle Classic Leather MU sneaker. 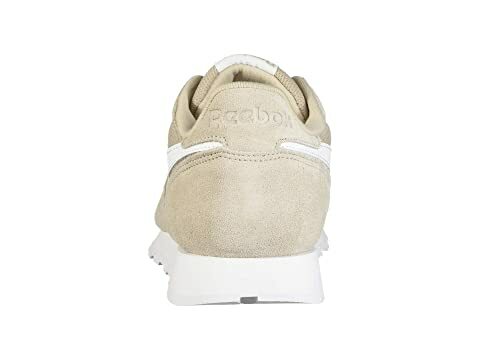 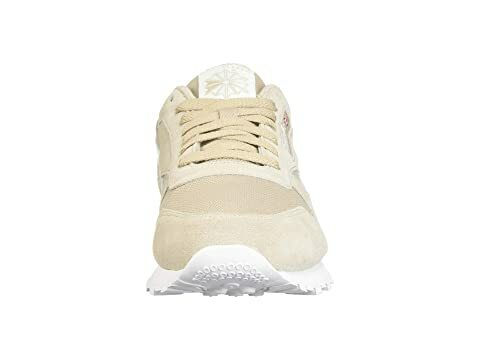 Soft leather or suede uppers with mesh panels on some colors provide a great fit and feel. 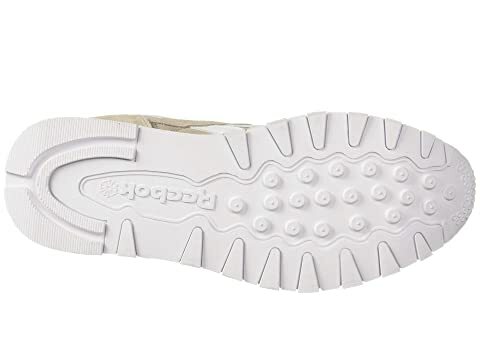 Forefoot perforations for added breathability.